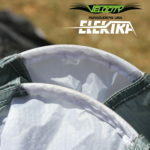 The Velocity Elektra will truly expand a pilot’s horizons! 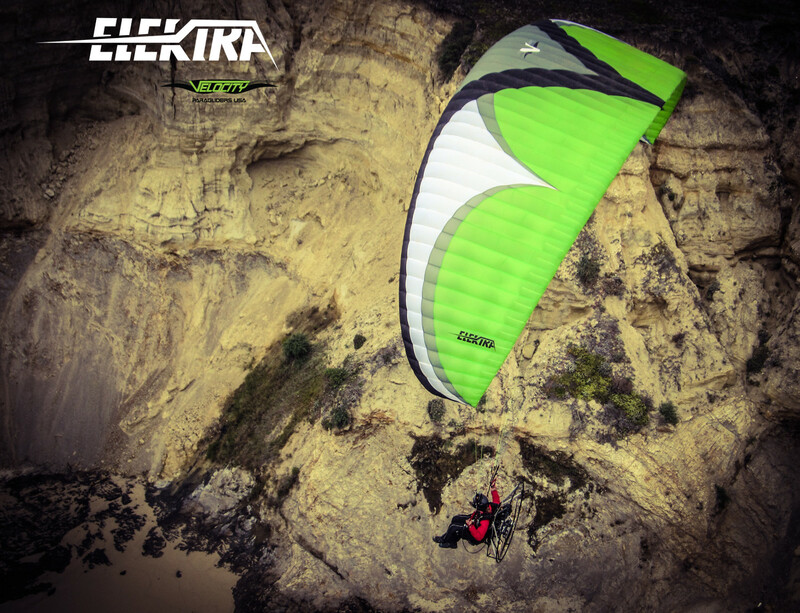 If you are looking for your “Next” glider, the Elektra is your choice! 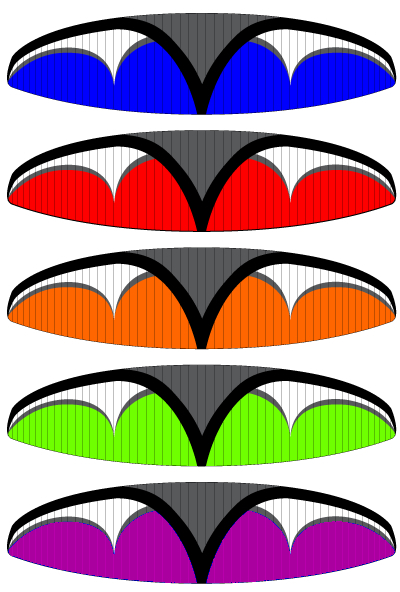 We designed this glider to be the finest multi-purpose wing available today. 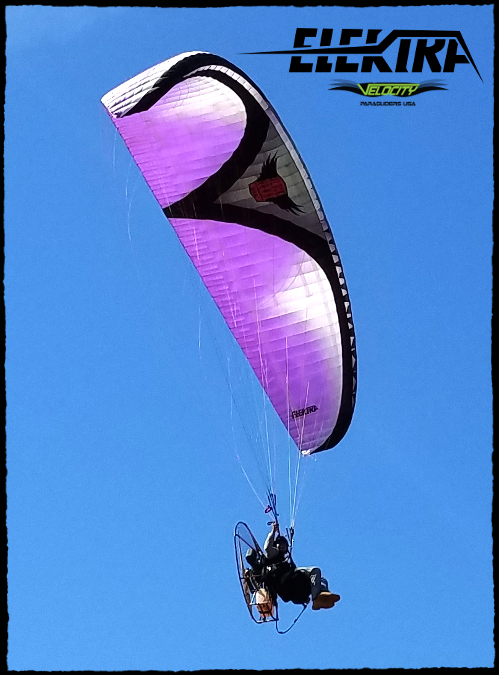 Whether you free-fly or enjoy Paramotor flight, this glider will perform beyond your wildest expectations. 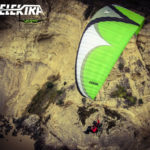 The 26m Velocity Elektra Paraglider is “EN-B Certified,” providing the perfect balance between exceptional passive safety and unmatched performance. 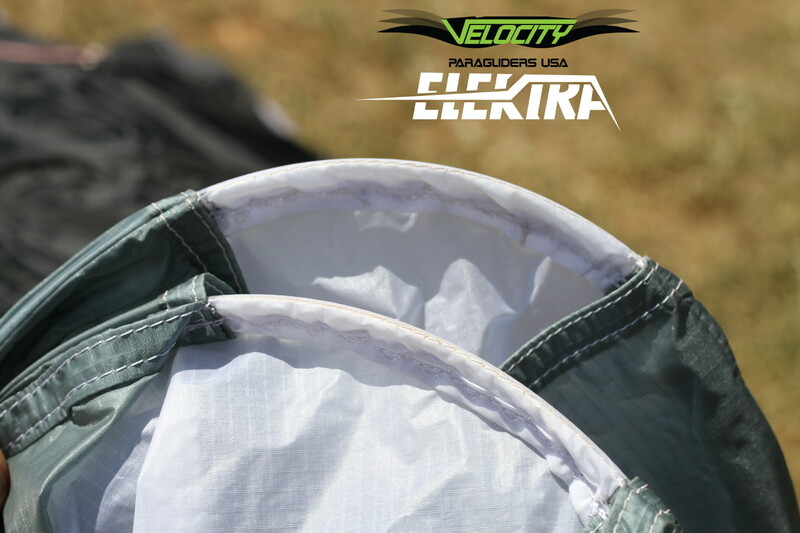 Want to Learn More About The Velocity Elektra? 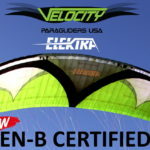 Velocity Paragliders USA has done it again! 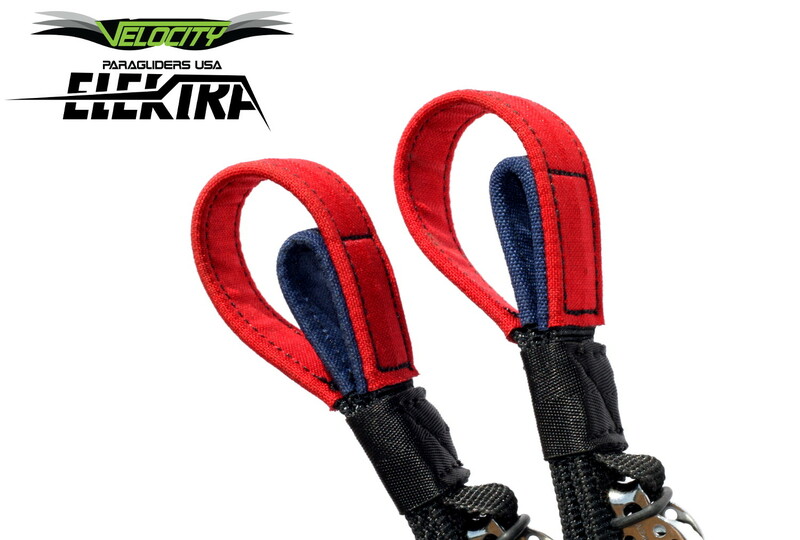 We have provided our customers with exactly what they asked for… “A high-performance crossover wing that will fit the needs of both motored and free flight pilots. 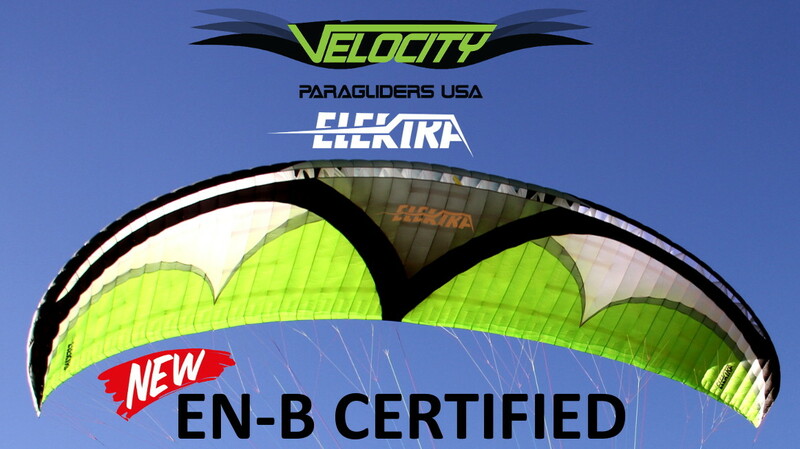 The 26m Velocity Elektra Paraglider is “EN-B Certified,” providing the perfect balance between exceptional passive safety and unmatched performance. 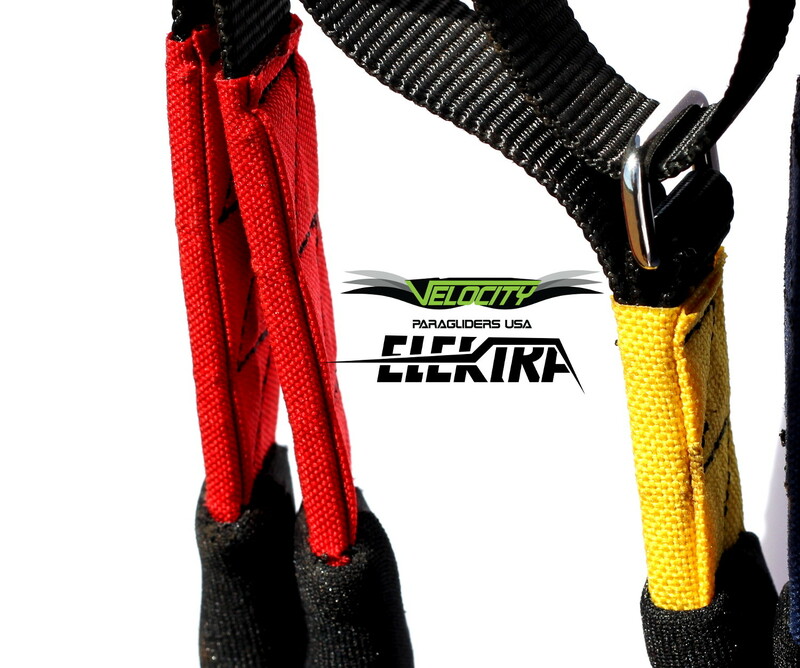 As with all of our products, safety is never sacrificed for performance. 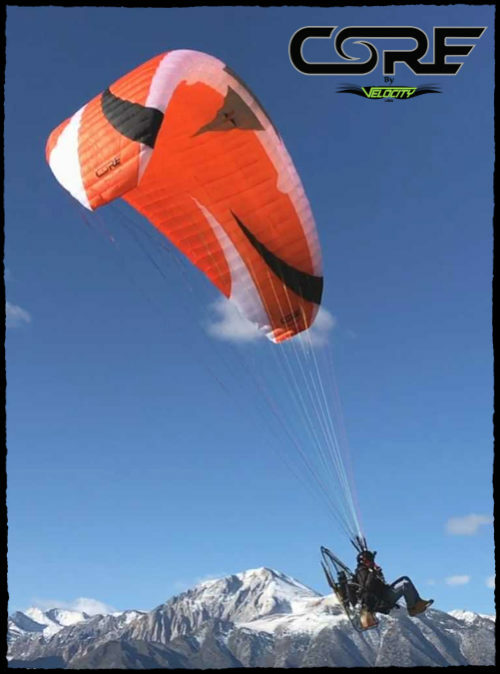 Boasting an amazing 9.4:1 glide ratio, the efficiency of this wing will allow you to use less fuel, stay in the air longer, and reduce the wear on your engine. 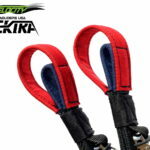 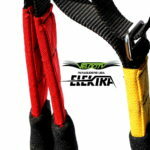 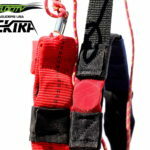 The Elektra is constructed to the highest standards from the lightest, most durable materials available in the industry. 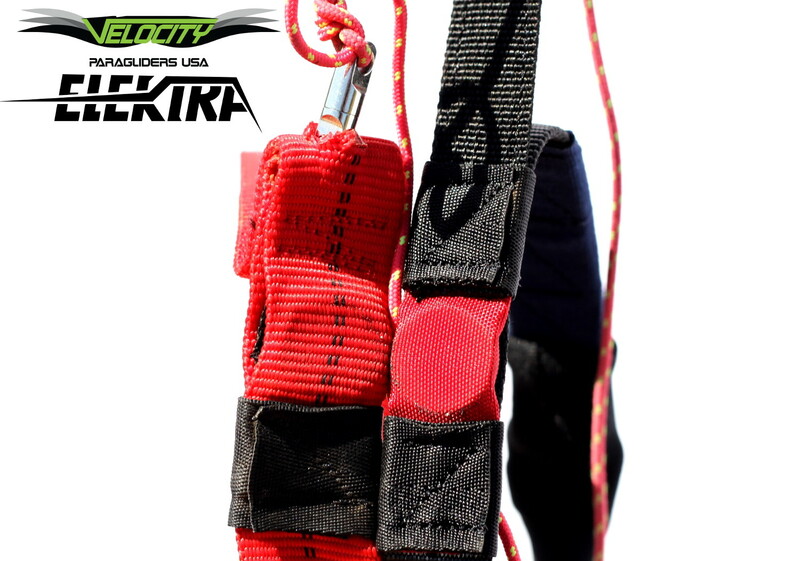 Did we mention it costs over $1000 less than most comparable gliders on the market? 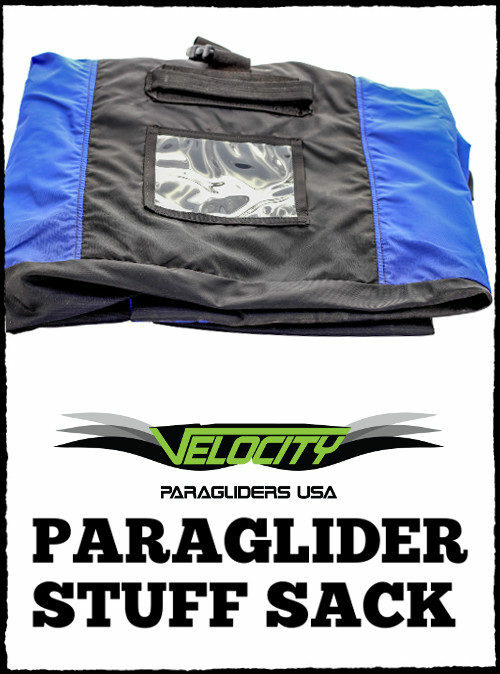 Velocity Paragliders USA produces all their own gliders, therefore eliminating “middle-man” or import costs. 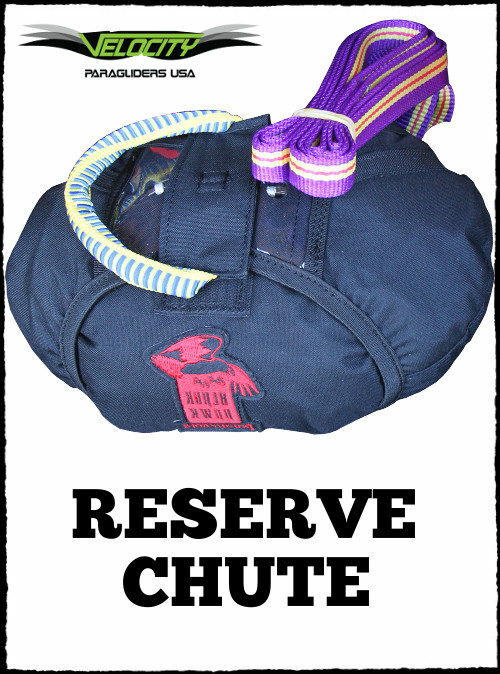 Order yours today and join the growing list of amazed pilots!